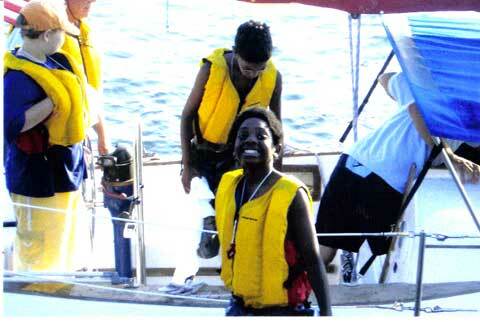 Sea-Legs, Inc. is a not-for-profit organization with a volunteer staff that sails with underprivileged boys and girls. Most kids never forget their time with us. Many of them thrive on new-found self-confidence and maritime know-how. 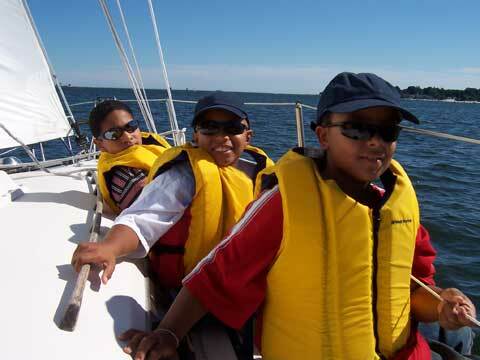 Since 1998, when we began, over a thousand young sailors have found their sea-legs aboard our boats. The experience often leads to educational, vocational, or recreational pathways not typically accessible to marginalized children. In 2011 we received 5000-square-feet of floor space in a modern industrial building for our apprentice program. 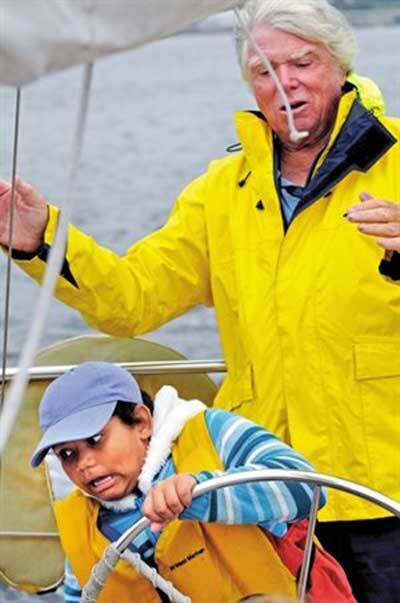 Here young sailors - guided by skilled craftsmen and shipwrights - learn to repair and maintain donated boats. 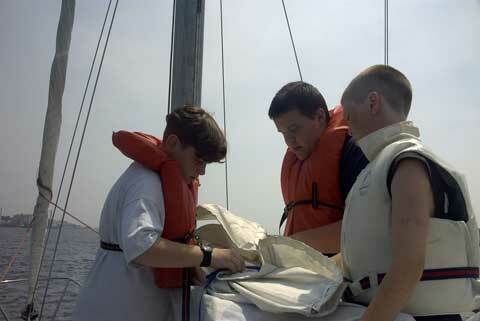 We widen their horizons still further by including advanced apprentices on boat deliveries. 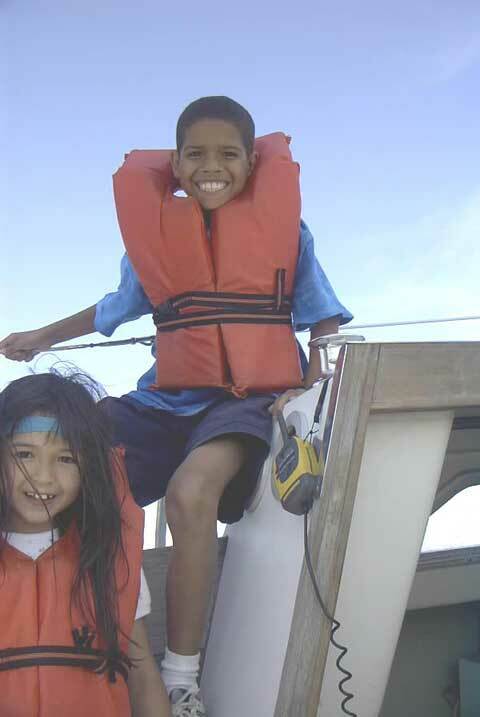 Sea-Legs, Inc. is recognized by the IRS as a public charity under section 501(c)3 of the tax code. Donations are tax deductible. 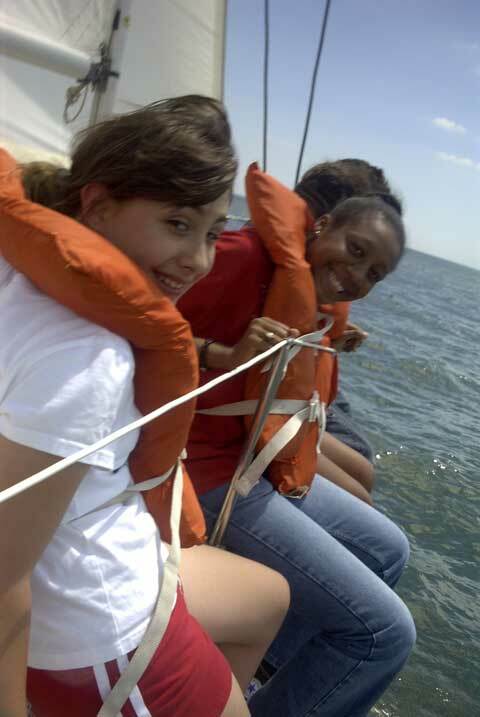 Because donated boats are used in our sailing and apprentice programs, donors generally claim Fair Market Value as the amount of their gift. 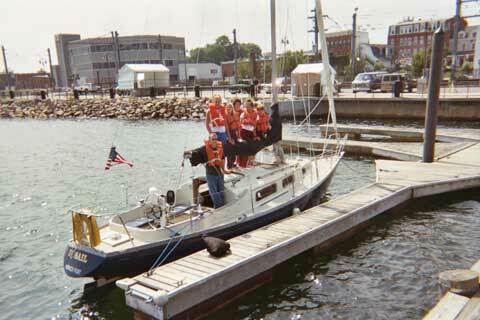 Please visit our web site and contact us if you are thinking about donating your boat. We run out of New London, Connecticut, and are willing to travel. Our phone number is (860) 912-5393.